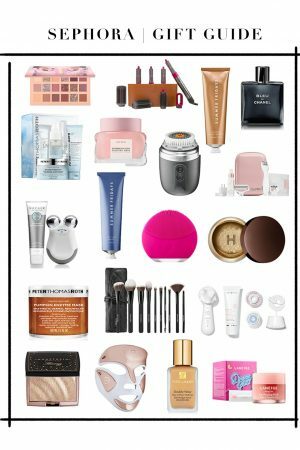 Does anyone else ever feel overwhelmed when it comes to which beauty tools you should be using, and equally as important, are they really worth the money? 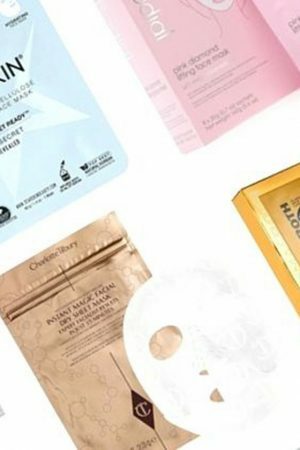 We were definitely in the same boat and after some extensive research and product trial, we have rounded up four of our favorite at-home beauty tools that we swear by. 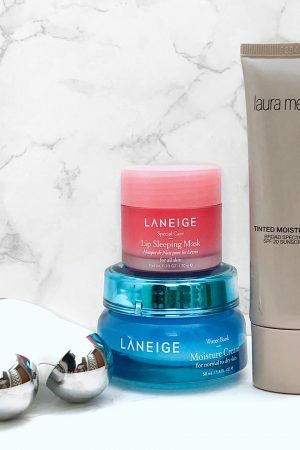 Let’s be honest, who isn’t looking to lift, tone, smooth and brighten as much as possible?! Being able to bring those spa-type treatments home is a game changer for us. Life gets busy and sometimes scheduling a facial can seem nearly impossible to fit into our hectic schedules. Luckily, these tried-and-true beauty tools below help us to look and feel our best in the comfort of our own home and when we’re on-the-go. Let us know if there are others out there you think we should try! Foreo- You’ve probably seen this cute little pink hand-held device everywhere these days, and for good reason. Take your cleansing step to a whole new level with the Luna 2 device. We are obsessed with this ultra-hygienic, water-proof cleansing and anti-aging device. This tool deep cleans while also diminishing the appearance of fine lines, safe to say we’re all about it! The Luna 2 helps to remove impurities from your skin giving you a clearer and smoother surface for your products to soak into. Apply cleanser, wet the device, massage in small circles, then rinse. While we do spend a little bit more time cleansing now, the benefits are worth it! NuFace– We love that this device delivers professional results in an easy-to-use portable size. Convenience is key and we love that we can easily toss this one into our carry-on. The NuFace uses microcurrent technology to improve facial contour, tone, and reduce the appearance of fine lines and wrinkles. The device has three different setting so that you can customize your microcurrent delivery as you see fit. Each treatment only takes about five minutes and we use it around 3 times a week. 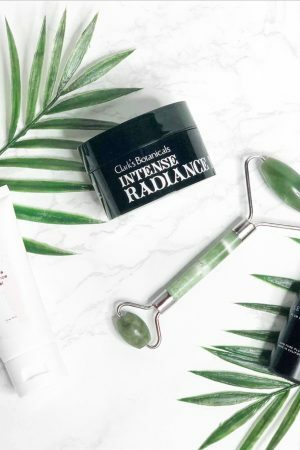 You simply glide the device along the natural contours of your face, in an upward motion, repeating each section three times. Rinse off the NuFace Primer and complete your mini uplift facial with your favorite serum and moisturizer for a total refresh. Clarisonic Uplift– This advanced anti-aging Firming Massage Head can be snapped straight onto your Clarisonic cleansing device. As you know, we’re BIG believers in the power of facial massage for lymphatic drainage, to reduce puffiness and swelling, and lift and tone skin. 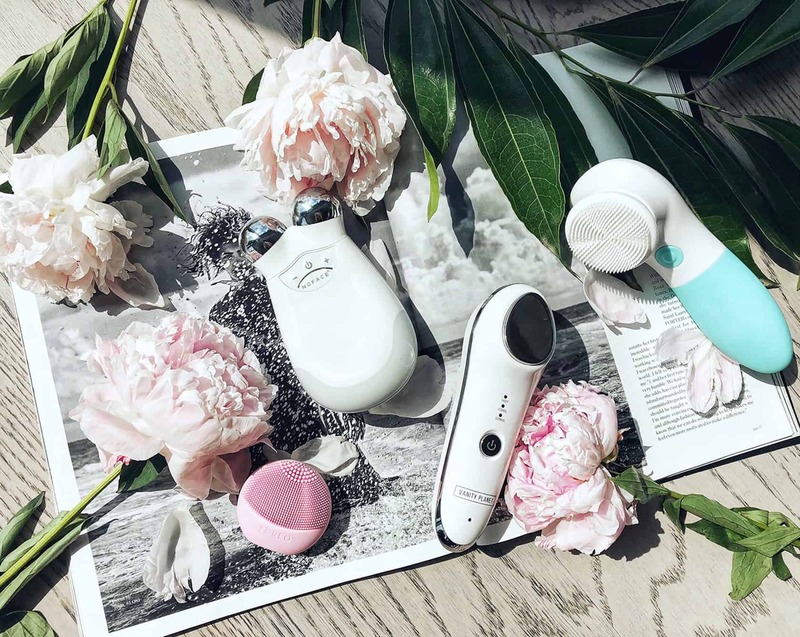 Designed to fight 15 signs of aging in just three minutes, the Clarisonic Uplift targets fine lines and wrinkles and combats a loss of firmness and elasticity. How, you ask? The 27,000 micro-lifting massages visibly relax your facial muscles for a more youthful appearance. Another reason we’re obsessed with its ability to help products penetrate deeper into the skin. We spend so much, time, effort, and money into finding great products, so anything that helps those work harder, earns an A+ in our book. GloPro– The GloPro is a micro-needling tool that delivers results we love from clinical micro-needling without the pain. Microneedles glide over the skin to stimulate cells to restore visibly firmer, bouncier skin. Invisible microchannels allow for all of the ingredients we love to be able to sink deeper into the skin instead of getting trapped on the surface. The GloPro is super easy to use- simply roll across your face in different directions (with no additional pressure) and let the tool work its magic. The total treatment should only take about 60 seconds! Immediately after, apply your favorite serum, oil, or nighttime retinol, and allow the product to penetrate deeply into the skin via those invisible microchannels. Talk about maximum benefits for all those products you love! DermaFlash– We are huge fans of Dermaplaning, so when we found an at-home device that exfoliates and painlessly removes dead skin cells and peach fuzz, we couldn’t turn it down. After our first dermaplaning experience our skin had NEVER felt so soft, it was actually shocking! Similar to micro-needling, dermaplaning allows skincare products to penetrate deeper into the skin for maximum results. It seemed that instantly our skin was a perfect canvas for smooth and flawless makeup application. We use the DermaFlash one time a week to remove dead skin cells and unwanted peach fuzz. Some may be hesitant to shaving off that pesky peach fuzz for fear that it’ll grow back darker or more coarse, but we’re here to say neither of us has experienced this. We found the hair grows back the same texture it was before we ever started dermaplaning. So if you’ve ever felt self-conscious about that unwanted facial hair, and have tried threading or waxing it, we highly recommend dermaplaning to gently remove peach fuzz and dead skin for glowing and silky smooth skin!